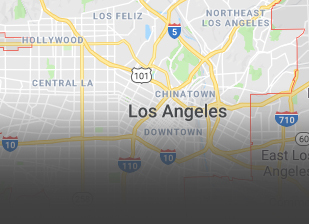 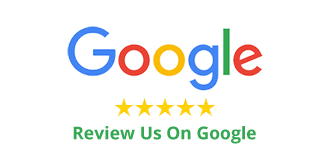 Don’t waste a sunny day waiting for garage door repair Woodland Hills CA! 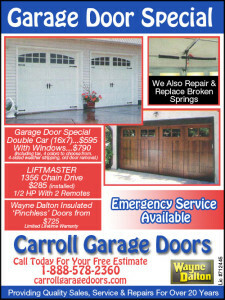 Instead, call Carroll Garage Doors for fast and friendly assistance. 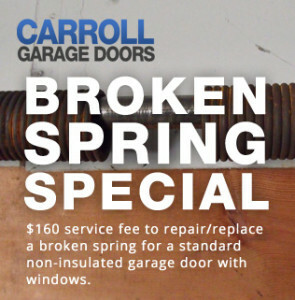 If you’re considering repairing your own broken garage door springs, stop! 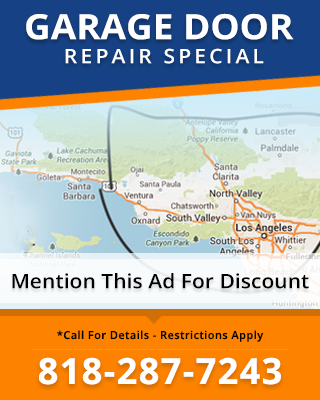 Garage door spring repair Woodland Hills CA is a very dangerous undertaking that should be left in the hands of qualified professionals. 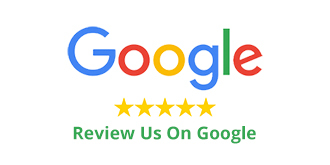 At Carroll Garage Doors, we’ve been successfully completing spring repairs for over 17 years, so you know you can trust us to do the job right. 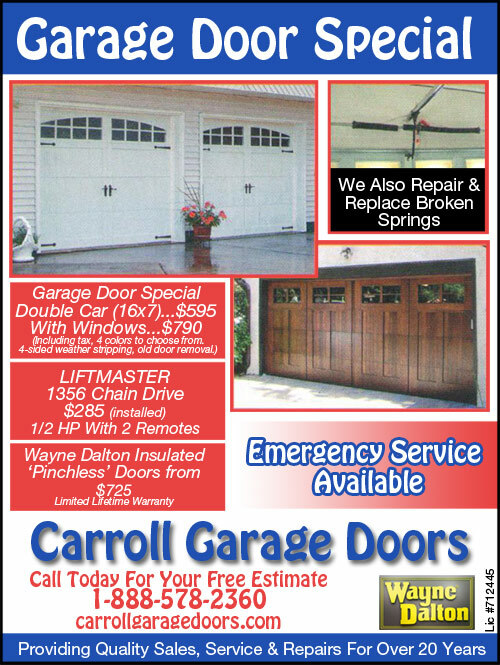 Carroll Garage Doors services a variety of brand-name and custom doors. 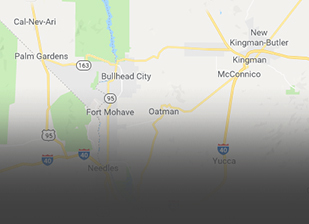 Whether you have a custom swing-up door or a plain old roll-up door from a company like Genie, Liftmaster, Amarr, Wayne Dalton, or Unique, we can and will keep it in great condition.